Does this bit of news sound familiar? Where do you think this manufacturing problem is being reported from? You've probably read similar local news stories in your own newspaper recently. That's because manufacturing productivity concerns are not reserved for high-cost labor markets. 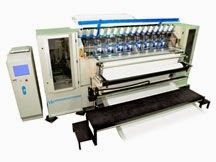 These manufacturing woes are an issue in every market around the world. The skilled workforce continues to shrink and, based on supply and demand economics understood by all business managers, this situation results in only two options for manual manufacturing practices: Either your costs are going to rise to retain good talent or your costs are going to rise by continually acquiring and training low-cost, unskilled labor that has a high turnover and lower productivity. 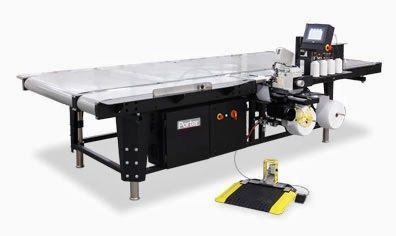 Here's a better option: reduce your manual labor requirements by utilizing more automation and equipment that yields greater throughput per hour. Besides the obvious labor cost reduction, this also leads to a more consistent workflow and better means to manage inventories and production. All of these things can improve your plant's efficiency and profitability. 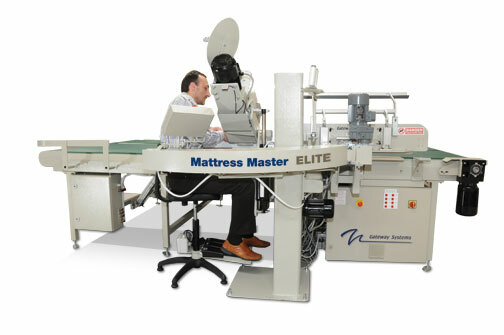 If you're experiencing the manufacturing production concerns expressed in that news article or simply need to improve your production efficiencies for improved business performance, you'll want to see these and many more mattress machines being demonstrated in the GSG booth at Interzum. Nobody is exempt of this issue and nobody should overlook the solutions from Global Systems Group.